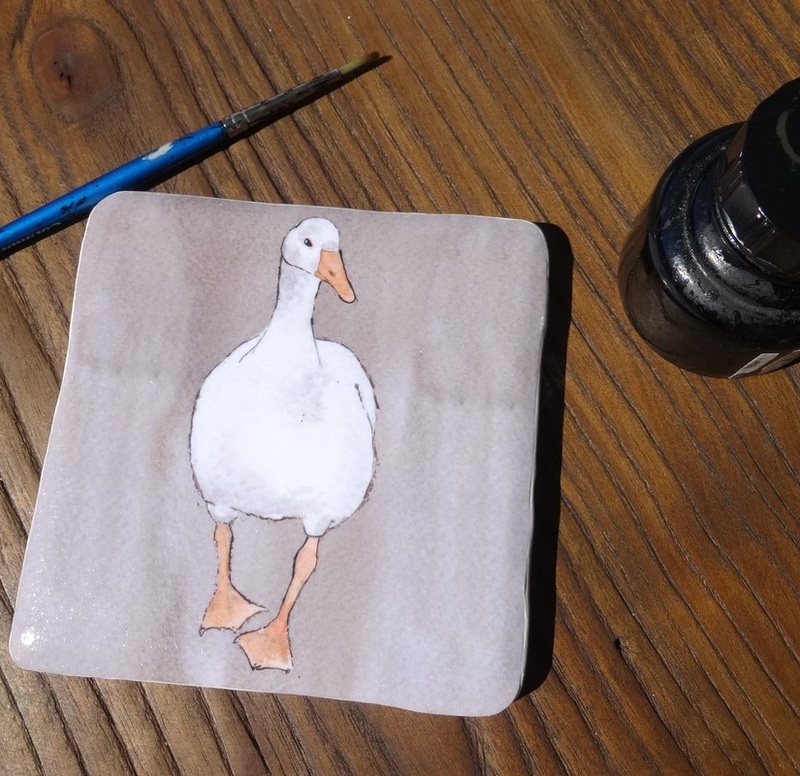 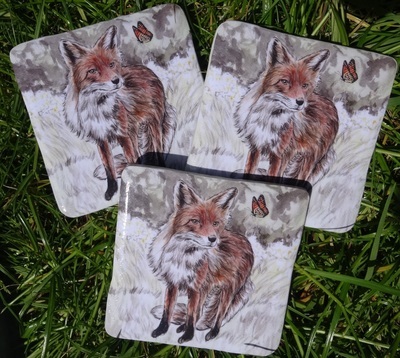 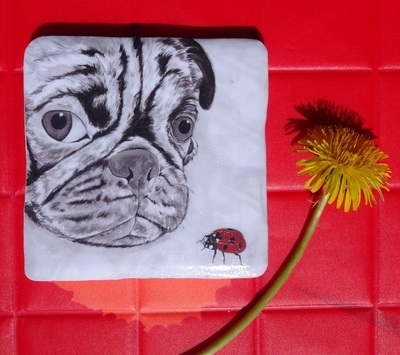 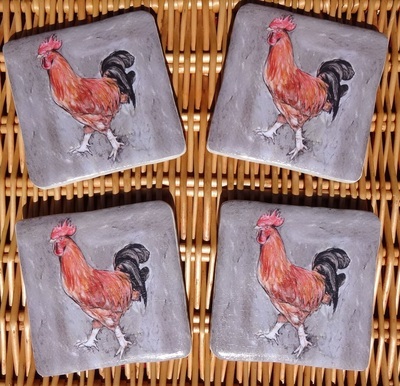 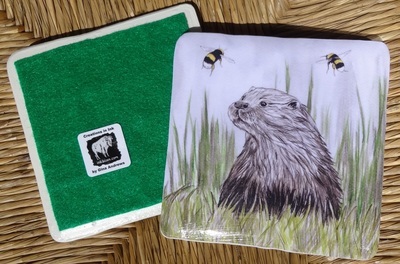 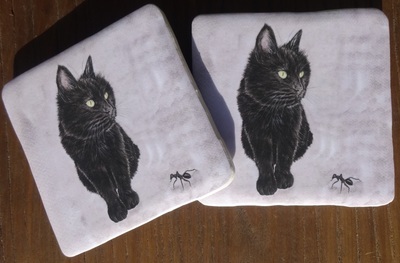 High quality hand-crafted ceramic coasters, made with Gina's original artwork. 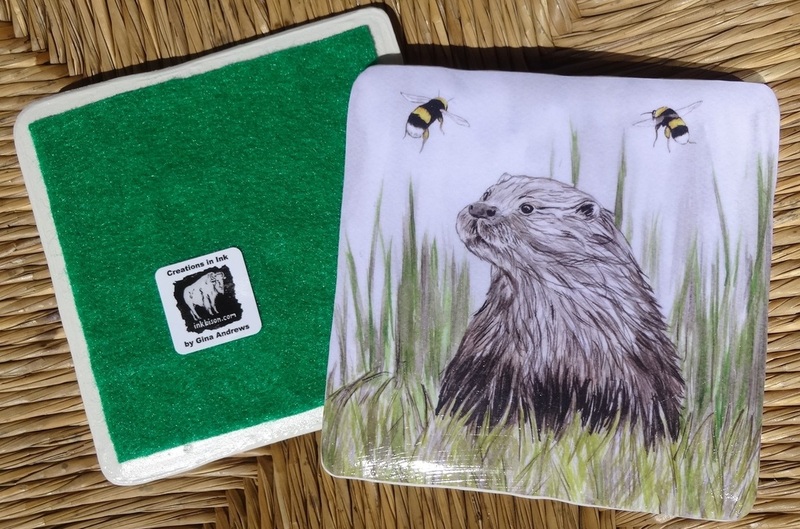 Coasters can be purchased via the InkBison Etsy store (links below) or directly from Gina - contact gina@inkbison.com to make arrangements. ​♥ is made to order. 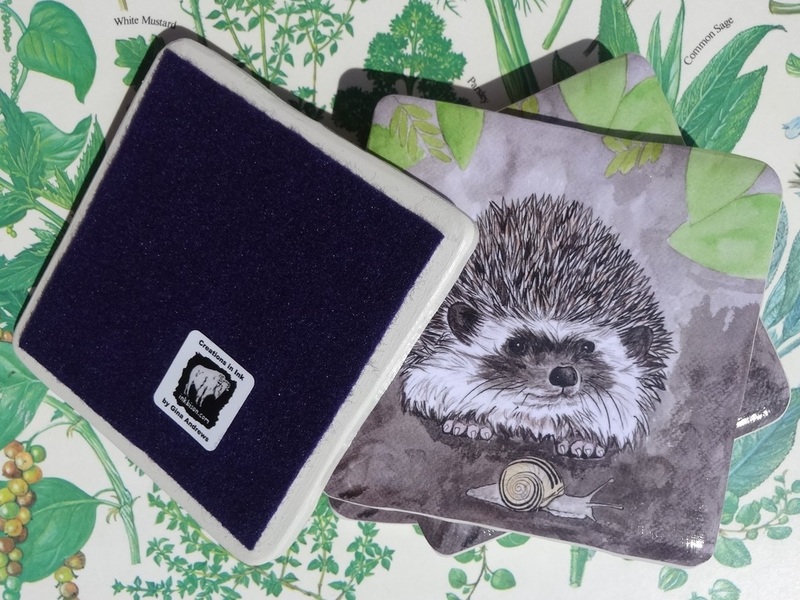 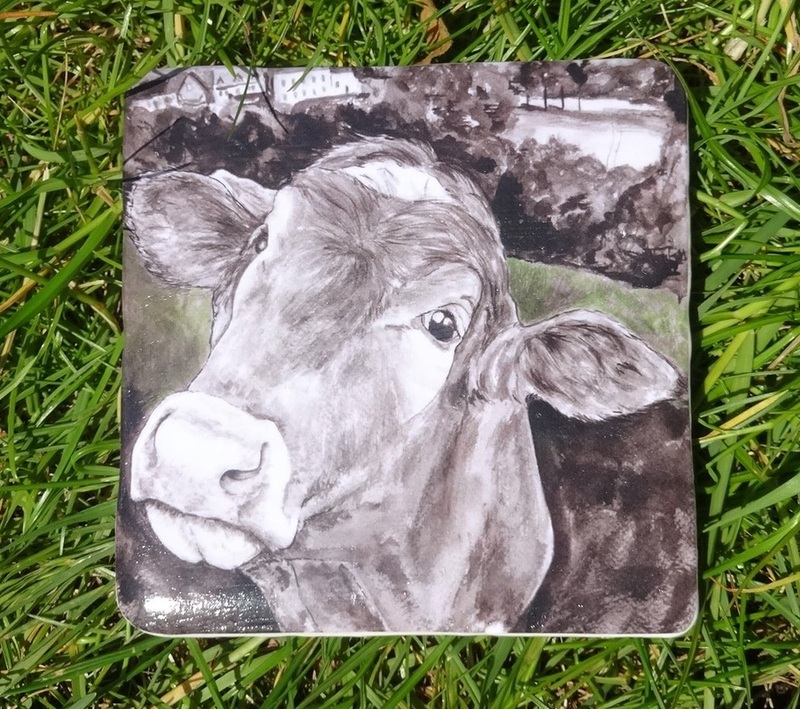 The perfect gift for any occasion from birthdays to weddings, these coasters would make a lovely edition to any home. 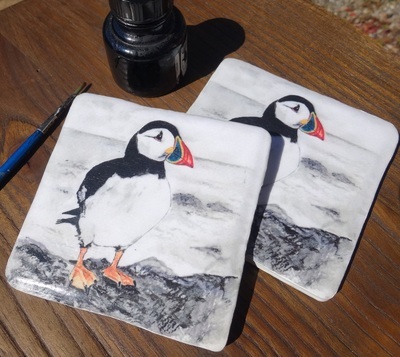 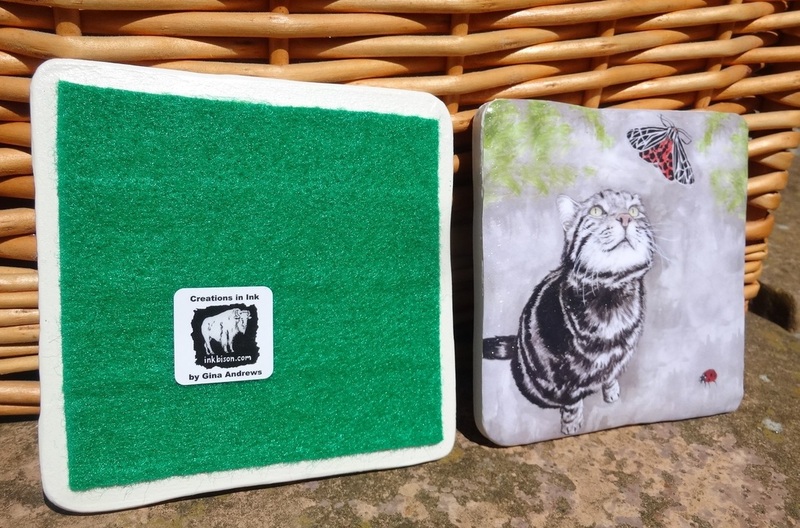 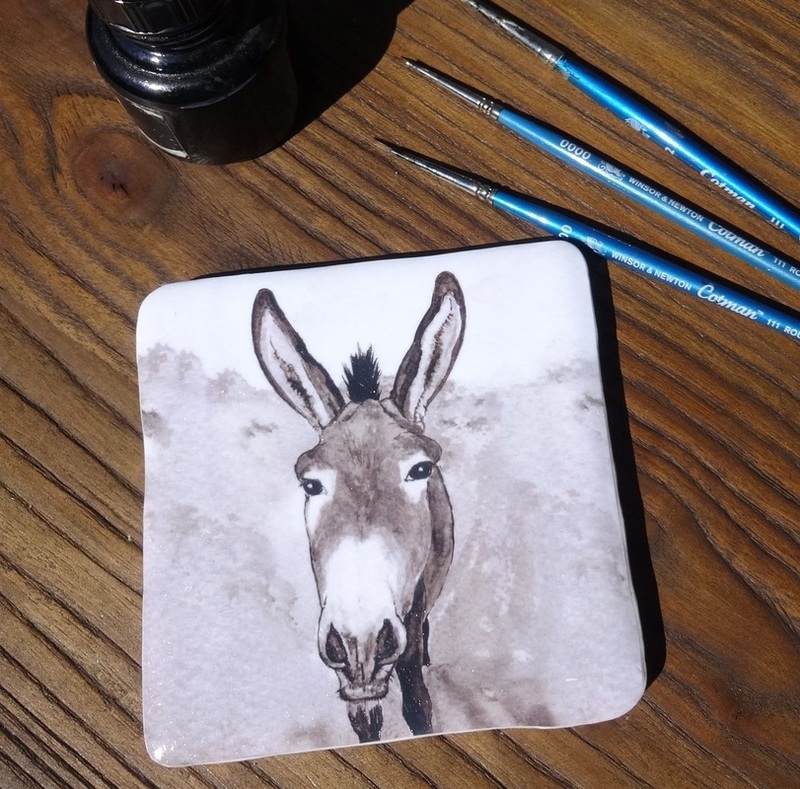 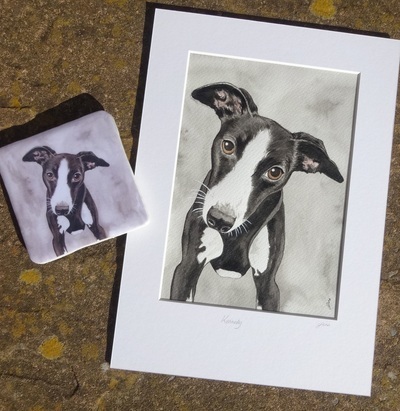 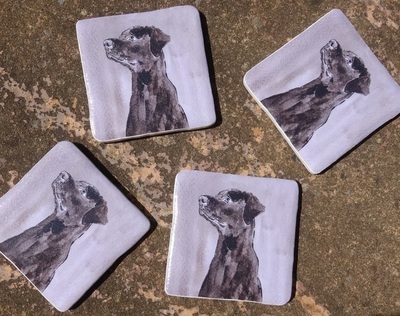 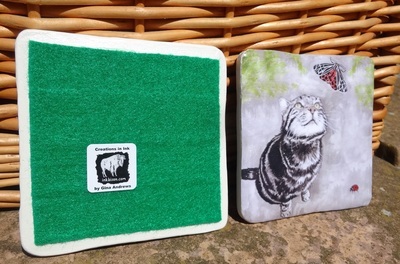 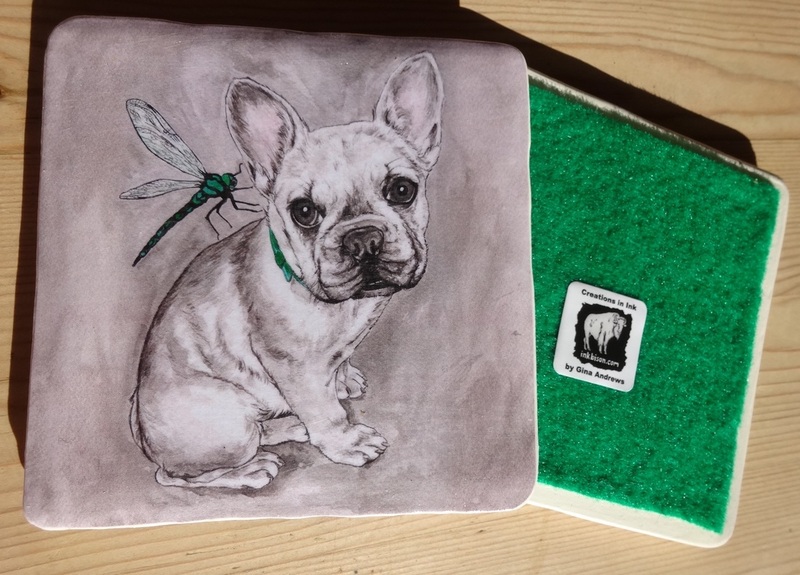 There is also the option to commission Gina to paint your pet and have bespoke hand-crafted ceramic coasters made of your furry friend - more info here.